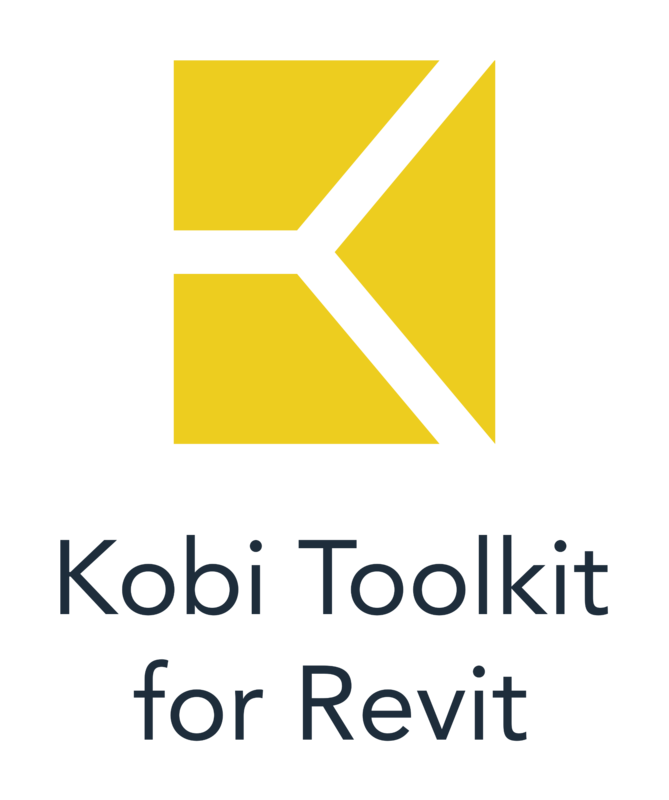 As some of you already notice we designed new icons for CGS Revit Tools version 2015. Among other enhancement we rearranged tools in ribbon, for better overview and quicker access. We also added tooltip image or video for the tool upon hovering the tool in ribbon.